Have you ever visited this website? http://nzmaths.co.nz/ I love the New Zealand Maths website. 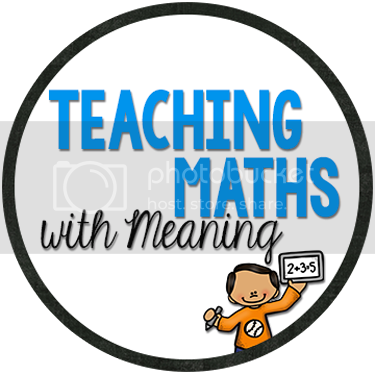 Simply click on the area of Maths you are investigating, then the year level and you have lots of activities to choose from. I love how hands on a lot of the units are and how many go across the week! Fabulous!